As requested, we arrived 30 minutes before our scheduled class. 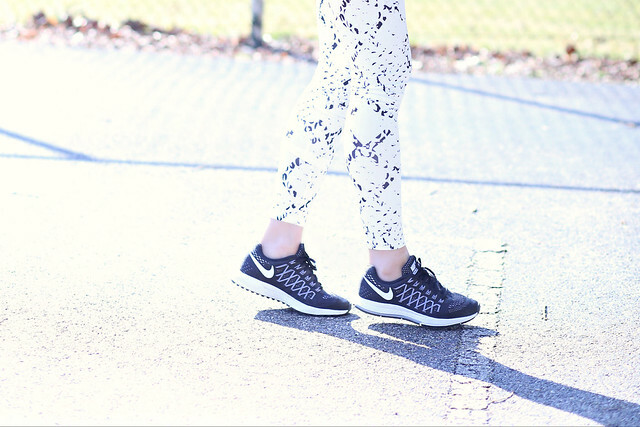 We spoke to a personal trainer about our current fitness levels and what we want to accomplish along with our fitness goals. We put on one of their heart rate monitors (the goal is to stay in the orange zone - hence, the name). He then took us inside the studio and went over the routine. We spent the first 30 minutes doing interval training on the treadmill and the rest of the time split between the rower and the weight area. After the class is done, the instructor went over our numbers and how we did. The hubs burned almost 1000 calories and I burned almost 600 calories. I like the variety: As mentioned, I love doing cardio. I felt like I was in my element for the first half of the class. However, for the second half of the class, I had no choice but to leave my comfort zone doing weight training. The hubs is the opposite. He isn't a fan of the treadmill but loves weight training. We both enjoyed the indoor rower. Also, I love that every class is completely different and the intensity depends on the instructor. I enjoy commercial gym equipment: My treadmill at home is much older so running can be tough on my knees. The ones at Orange Theory Fitness are so nice and I can definitely feel the difference while running. My progress clearly displays throughout the workout: It's nice to see your progress throughout the class on a big screen. I found it seriously motivating. I've never burned more than 400 calories working out at home. I am not kidding, I was in pain for 2 days because I worked those muscles that I haven't used before. It's not going to do anything for me if I attend one or two classes per week. In order to reach my fitness goal, I would need to work out 4,5 times a week. The membership would be $159 plus an additional $69 for the heart rate monitor. Between the two of us, $300 per month just for gym memberships is a bit much. Plus, they do not offer childcare so we would have to figure out our schedules. As much as I love to join Orange Theory Fitness, there are some hesitation. Have you tried OTF? If so, what are your thoughts? Sidney, can you join at the unlimited ($169) rate for an abbreviated time period (like the first 3 months or something)? You can commit heavily in the beginning when you are motivated, learn a lot of the proper form and moves and routines upfront, then decrease your membership to 2x/week and do half at home on your own later. Maybe you can save money that way and yet still take ownership and be committed to getting results? 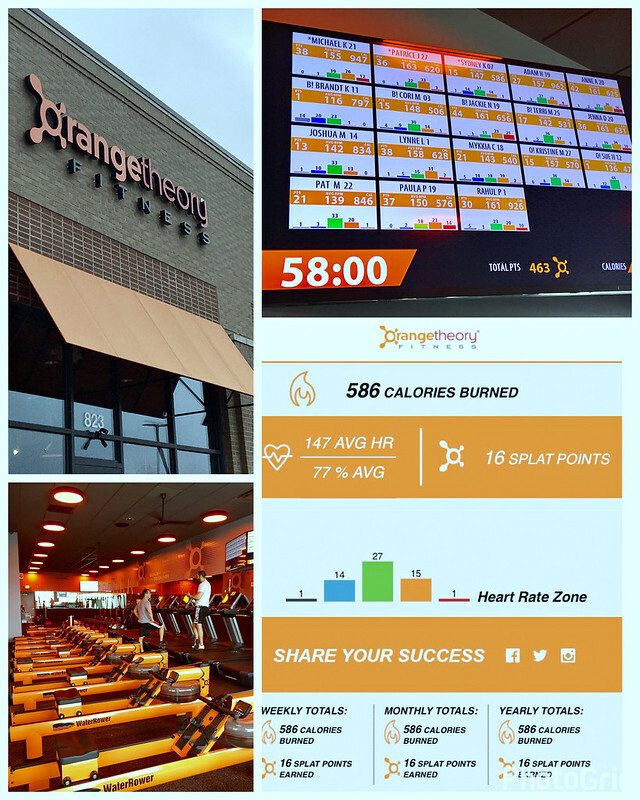 What you've described at Orange Theory sounds like a really good mix of moves. @l.uhm I think that's what I am going to do. Thanks for stopping by!